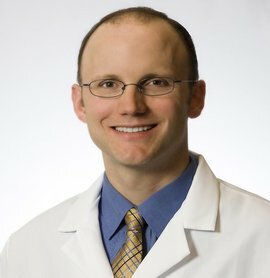 Exercise - Dr. Andrew Dahlgren M.D. Your core muscles are the muscles that lie around your trunk and pelvis. Strengthening the core muscles can help you live a longer, more fulfilling life. Here are some ways you can successfully integrate yoga (or any new habit) into your life. Dr. Dahlgren’s office is located on the campus of Memorial Regional Medical Center, part of the Bon Secours Richmond Health System. His office address is 8200 Meadowbridge Rd, Suite 200, Mechanicsville VA 23116.